Last Friday, the Florida House of Representatives adjourned without voting on a proposal to require greyhound injury reporting. The measure, Senate Bill 742, had passed the Senate on a unanimous 40-0 vote earlier in the day. When the House neglected to consider this humane bill, it died. A few weeks earlier, a greyhound decoupling proposal had failed due to a legislative technicality. I am heartbroken over the defeat of these common sense proposals, which would have saved the lives of countless greyhounds. Nonetheless, I know that for the greyhound advocacy community our best days are ahead of us. Let me explain. The Sunshine State is home to a majority of all remaining dog tracks in the United States. At these twelve facilities a greyhound dies every three days, and since May 31 of last year at least 107 racing dogs have died. We also know that Florida tracks are losing tens of millions each year on greyhound racing, and are only continuing this archaic practice because they are required to do so by law. In response to this problem, a real movement has emerged for the dogs. 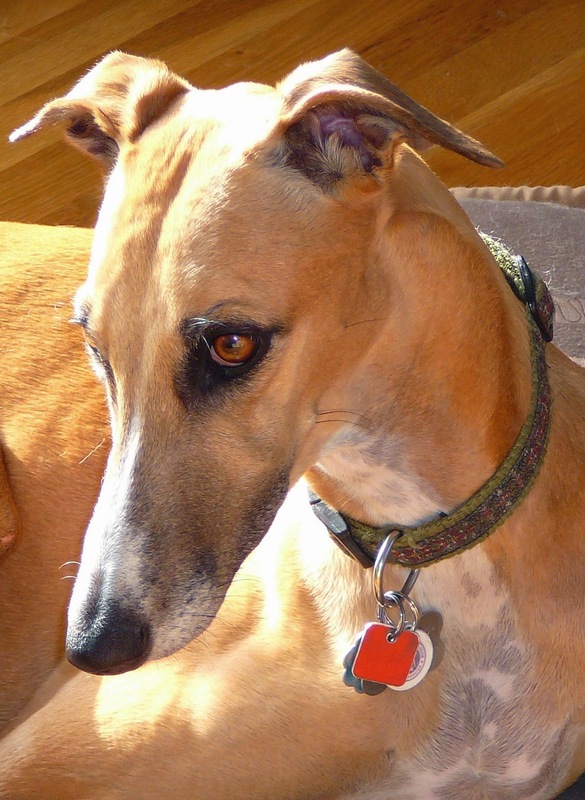 Over the past year, a coalition of humane minded citizens and organizations has fought for greyhound decoupling and injury reporting in Florida. Lawmakers, newspaper editorial boards, columnists, and grassroots citizens have all spoken up. Together, they have given the greyhounds an unprecedented voice. This chorus of support represents all aspects of civic life: conservatives, progressives, and everyone in between. "This is an activity that very few people watch, even fewer people bet on ... that erodes our collective humanity." "Requiring facilities to offer racing that the public no longer supports doesn't make sense. Eliminating the requirement won't hurt anyone, but it will help greyhounds avoid a fate they don't deserve." "Remember how we did things before we knew better? ... for at least another year, the dogs will be run as before, even though the world has moved forward, even though we have options, even though by now we should be better than this." "In a civil society, it doesn't seem right to have these noble animals be caged and forced to race when they don't have to be." "We agree greyhound racing should end. Let's use gambling tax $ to buy back greyhound track permits." Our coalition grew into a true army of compassion, and our hard work resulted in the unanimous passage of injury reporting in the Senate. This was a high water mark for greyhound advocacy in Florida, and a glimpse into what the future holds on this issue. In the end, greyhound decoupling and injury reporting failed because of the influence of special interests and powerful lobbyists, and due to industry infighting. But our movement is not going away. We will be back, and next time our coalition of compassion will not be denied. 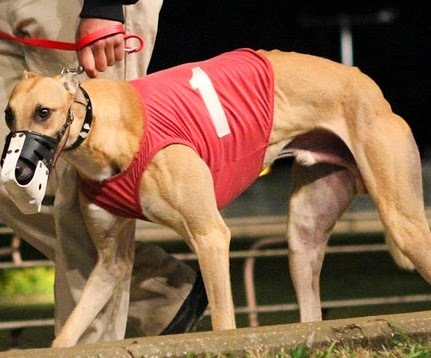 With dog racing having ended in almost all US states, Florida is isolating itself more and more. It's putting on a very poor 'show' by continuing to allow greyhound racing at the expense of the dogs and against the community's will. not only do we need to pressure our legislators, we need to educate our tourists and retirees to STOP viewing dog racing as a form of entertainment! You should start a petition on Change.org. It is far reaching and powerful. This is too important to continue as is.